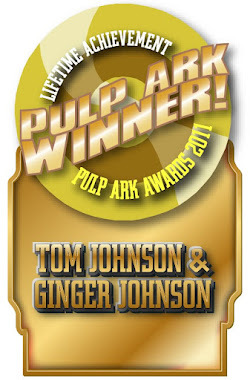 Coming Soon Tom Johnson's best selling novel, Cold War Heroes in hardback. NTD has recently renewed the contract with Tom for his best selling boxing novel set in Cold War France of the 1960s, complete with spies, blood, and hard fist. Pulp goes Top Secret in this military comedy drama set in Europe during the height of the Cold War. A group of misfit MPs must confront spies and the black market while dealing with a boxing tournament on Post! Not since M*A*S*H* and Soldier In The Rain have we been treated to an inside look at military life with a touch of humor by a soldier who actually experience it. 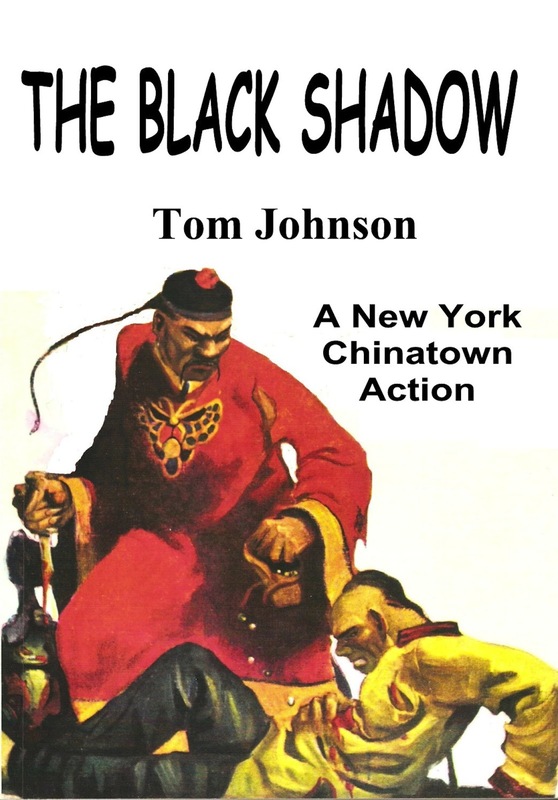 Tom Johnson's "The Black Shadow has just released on Kindle, $.99. Chu Chul, the evil Chinese mastermind, thought to be long dead is back to win the throne of China. 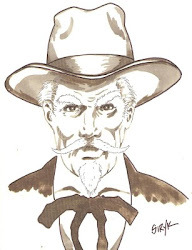 But first he vows to kill his mortal enemy, Dorus Noel. After Chu Chul robs a Korean temple of valuable treasures to finance his army, a mysterious assassin appears in New York’s Chinatown to assist Noel in his battle with the evil Chinaman. Could The Black Shadow be Dorus Noel’s new houseboy? 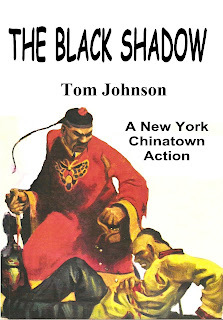 Go with Noel and Kim Young Ju, as they search for the mastermind’s opium den while the black cloak of The Black Shadow watches over the dark streets of Chinatown.